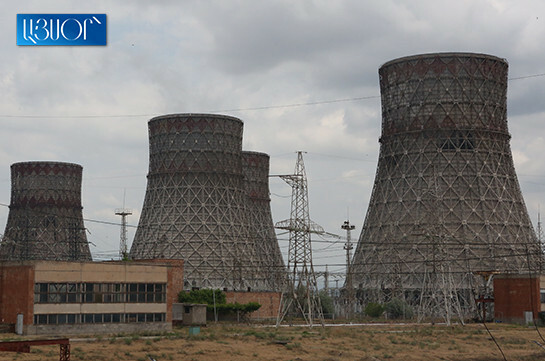 This year the nuclear plant will stop operation for 110 days, chief consultant of the director of the Armenian Nuclear Power Plant (ANPP) Gera Savikyan told the reporters today. 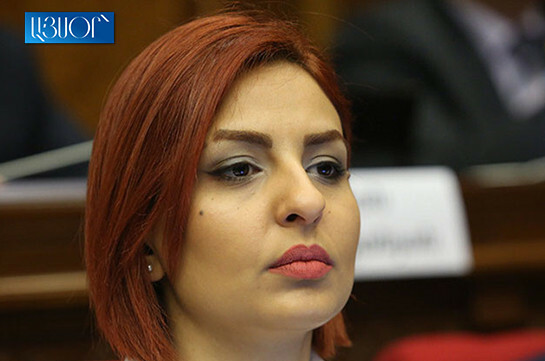 She stressed that usually the works of the plant are suspended for 45 days agreed with restoration works, for 62 days for capital restoration while this time the works will be suspended for 110 days due to wide-scale of restoration activities. As to how the work of the plant will be compensated during that period, Savikyan stressed that they have an opportunity to produce power in thermo and hydro power plants without any problems. “The first turbine will stop on April 15, the reactor and the other turbine from June 1,” she said. Speaking about tariff Savikyan said that the suspension of plant’s works will not influence the tariffs. He noted that from the next year it is expected to raise the electric power of the energy blocks which will give an opportunity to raise the production volumes. “The restoration works will not influence the tariffs, and we hope that next year it will gradually reduce if we pass to new powers,” Savikyan said, noting that currently the electricity power makes 390-400 megawatt while next year they will try to make it 450 megawatt. She also said that this year the electricity producing equipment and security systems will be upgraded.